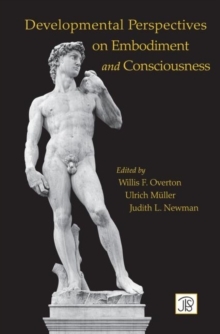 This interdisciplinary volume explores art, its development, and its role in the construction of knowledge. 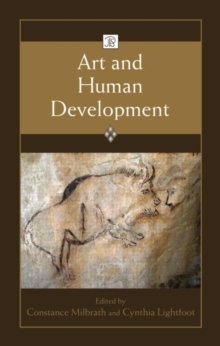 Presenting theory and research on artistic development as a cultural and creative endeavor, contributors examine the origins of human art during the Paleolithic cultural revolution, as part of a modern cultural transformation, in the growth of a creative artist, and in developing children. 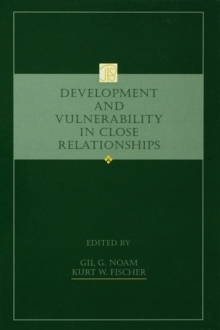 Target chapters expressing the disciplinary perspectives of psychology, archaeology, communications, education, and the performing arts are followed by commentaries from internationally acclaimed scholars of human development. Part 1 explores how cultures harness and exploit the arts to give expression to values, social practices, and traditions. This section traces the emergence of new art forms that arose during social unrest, including the symbolization of spiritual beliefs expressed on the walls of Paleolithic caves, and the racial identity and cultural values expressed in the media of the hip-hop generation. Part 2 examines the journeys of a composer and a group of students to highlight the process of becoming an artist and the role education plays in its development. 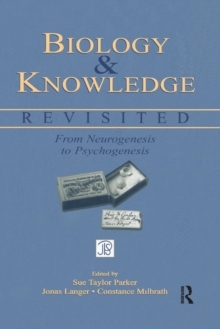 The book concludes with a focus on the development of aesthetic appreciation and artistic activity in childhood and adolescence, including, for example, how a child's developing theory of mind affects appreciation for the arts, and how developing empathy and emotional regulation contribute to the cognitive and affective underpinnings of acting in adolescence. As a whole contributors explore the developmental, sociocultural, and evolutionary processes that make the creation and experience of art possible. 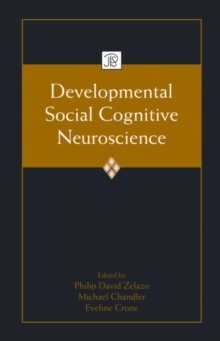 Intended for researchers and advanced students in both human development and the arts, this book will also serve as a textbook for advanced courses on psychology and the arts and/or special topics courses in cognitive and/or human development.